Sight impairment is for real. Forging iron is also for real. I do both. 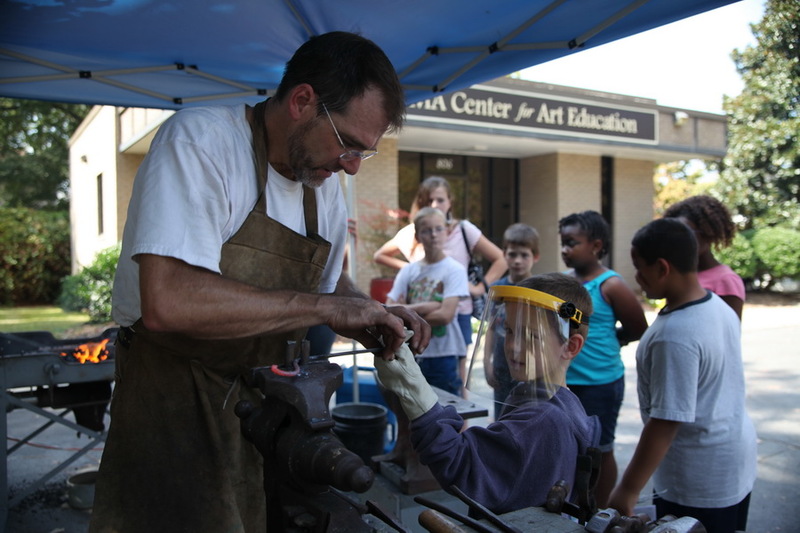 Low vision definitely effects the practice of blacksmithing. It's impact is felt at anvil, forge and workbench. Most of these visual disadvantages can be minimized or even eliminated through ergonomic management, equipment and technique modification, good optics, and a I want to attitude. That I am a maker of custom hand tools should come as no surprise. Who better than the sight impaired to create a finely made edge tool with tactile sight forged right into it ?